When he takes the field at Austin-Tindall Park for the fourth annual National Premier Soccer League Showcase Jan. 13, Hugo Gutierrez probably won’t be anxious or nervous. That’s because he has been there and done it, participating in his third combine in a little more than a month. * A Dec. 10 tryout with the San Jose Earthquakes of Major League Soccer. * A Dec. 28 trial with Deportivo Teti Tepic of the Mexican Second Division. 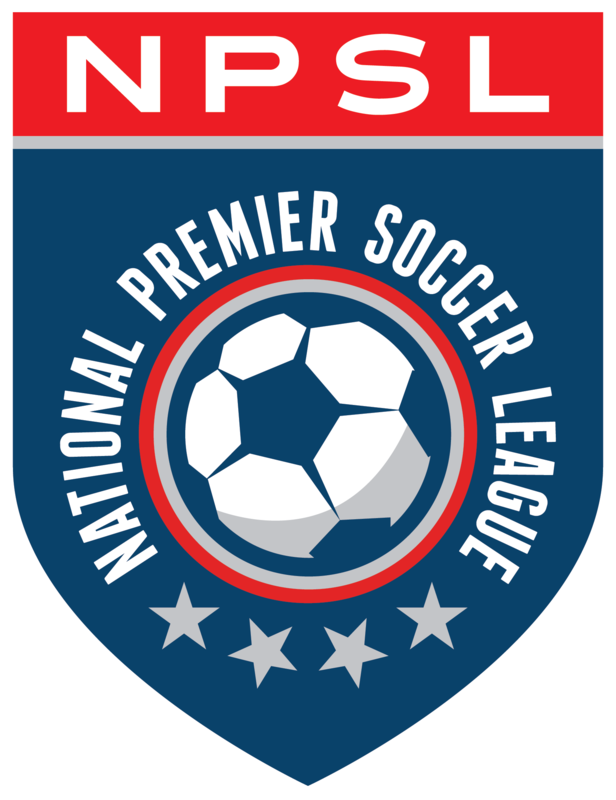 * And now a Jan. 13-15 opportunity at the NPSL Showcase in Kissimmee, Fla. The Riverside Coras defender has been in no rush to make a decision. He is just weighing his options as he prepares to demonstrate his talents again. Gutierrez had two big backers. The soft-spoken Gutierrez began his unique tryout/combine sojourn in early December with the Earthquakes. He impressed team officials enough that he was invited back for a second trial. However, finances were a bit tight and he could not travel from southern California to San Jose up north at the time. But he wasn’t about to close the door as another one opened. While on vacation with his family in Guadalajara, Gutierrez had a one-day trial with Deportivo Teti Tepic late last month. The 130-mile trip takes almost three hours. Despite that obstacle, Gutierrez impressed that the team was interested in a second look. But he could not return the next day. The 5-foot-9, 150-lb. Gutierrez started playing organized soccer at the age of eight for a southern California club called Barcelona. He moved around to several teams and club, played with the Chivas USA Academy before joining the LA Galaxy Academy. Not surprisingly, Gutierrez joined the Coras after — you guessed it — a tryout with the NPSL club midway through the 2017 season. Lopez quickly realized the team had acquired a special player. “I was impressed by his footwork, his leadership and his demeanor,” he said. “He’s positive, very coachable and very nice to his teammates. He immediately bonded with our players and created a nice cohesiveness. Gutierrez started out at left back. For the final three games of the season, Gutierrez was deployed as a holding midfielder the final three games. As it turned out, Gutierrez’s best performance came when he was a central mid in a playoff game against Orange County FC. Gutierrez also is coming off a successful NCAA Division II career with California Baptist in Riverside, Calif. In 2016, he was named voted team MVP almost unanimously. The Lancers got a sneak preview of what was going to come when they defeated the University of California-Riverside, a Division I team, 7-0, in a preseason game. “From there we knew we were going to do something great,” Gutierrez said. The season fell into place quickly. The Lancers compiled a 17-1-2 record. California Baptist’s lone loss came against Cal Poly Pomona, 1-0, in the Division II West Region final. The Lancers dominated the match, outshooting their foes, 26-6, while taking more corner kicks, 10-5. Now, it’s onto Gutierrez’s next challenge — the NPSL Showcase. If the Earthquakes or NPSL Showcase don’t work out, Gutierrez will have something to fall back on. He is a criminal justice major in college and would like to be a detective. “I think just doing the research would be interesting, seeing what you can learn and seeing how people work,” he said. Lopez, however, felt that Gutierrez could put any other plans on the back-burner, at least for a while.